You've heard the names: Bitcoin. Ethereum. Maybe even Dogecoin. But what are they, where did they come from and why are they so valuable? Cryptocurrency can be a minefield of new terms and strange concepts. It's easy to get lost unless you have a guide. Fortunately, you do! 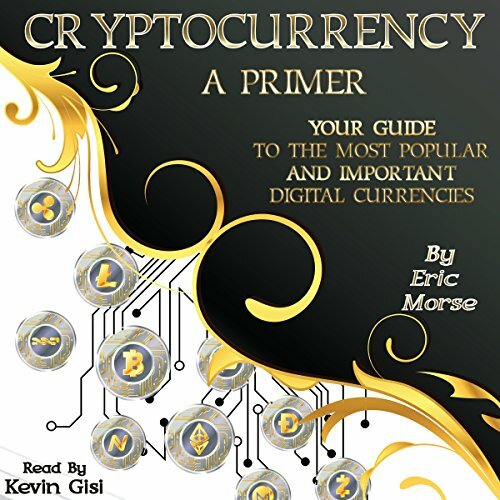 Just as he has done with this introductory books on Bitcoin, Eric Morse will explain exactly what you need to know in a simple, conversational style with easy-to-understand language. and which cryptocurrency niche is about to take off. Don't let the future of finance and commerce leave you behind. Download your copy of Cryptocurrency: A Primer and get ahead of the game!